 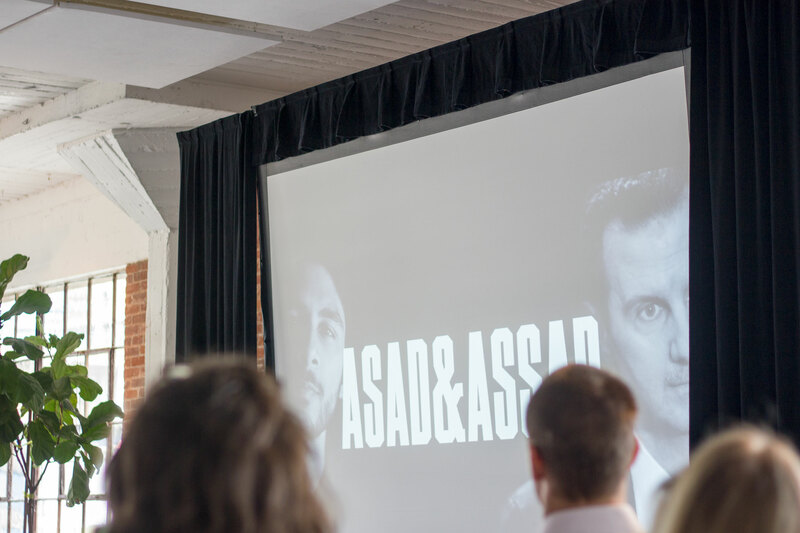 ASAD & ASSAD was officially announced on the 20th of September 2017 at the FIRST LOOK exclusive market for immersive content in Los Angeles. 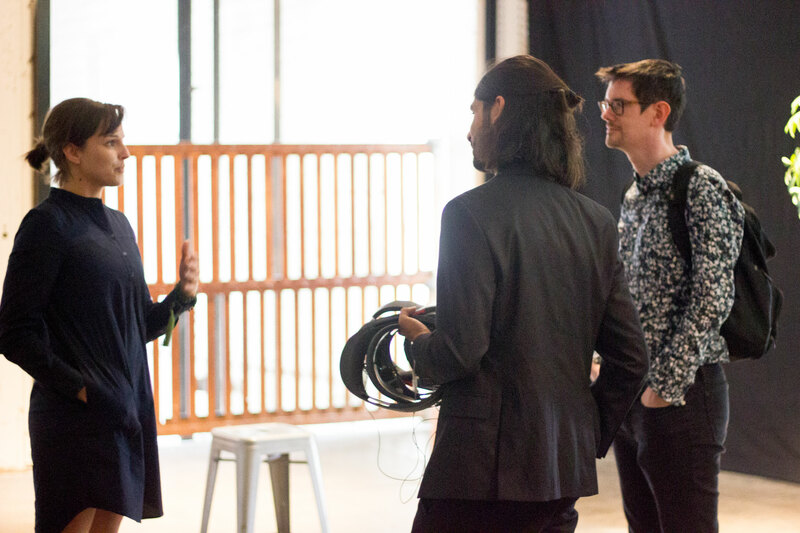 It was an honor to be featured along side award winning immersive studios at Kaleidoscope's First Look event. 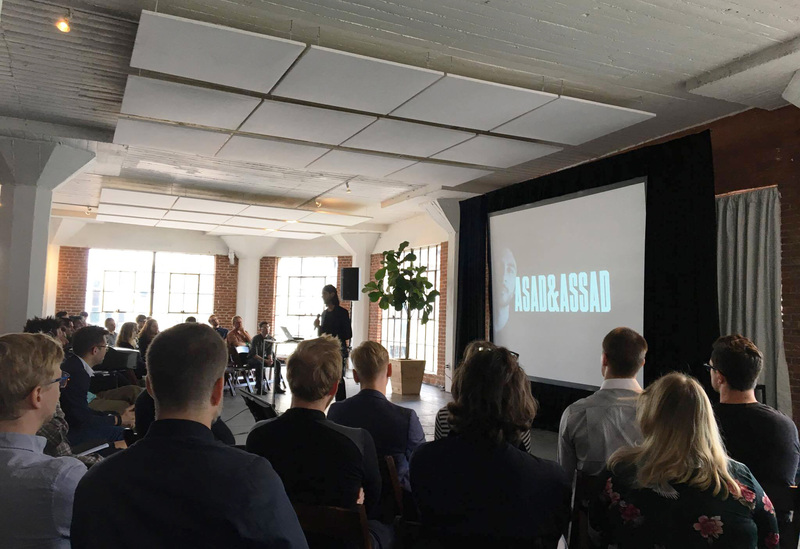 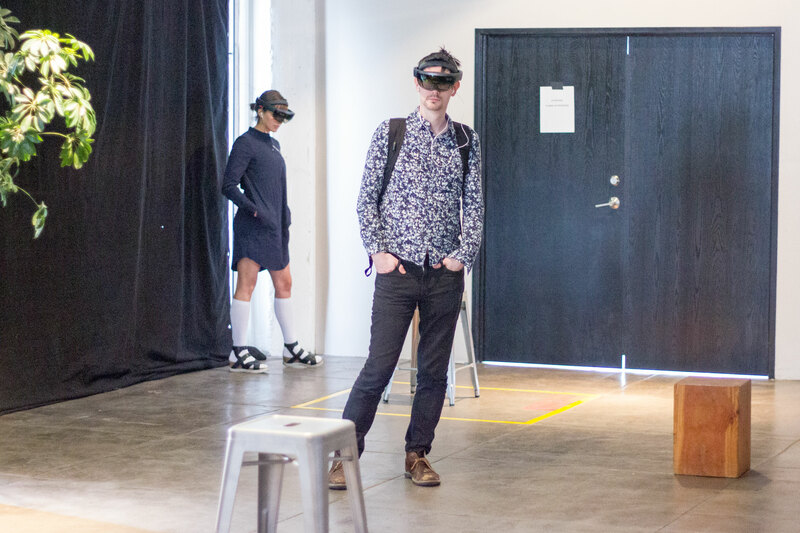 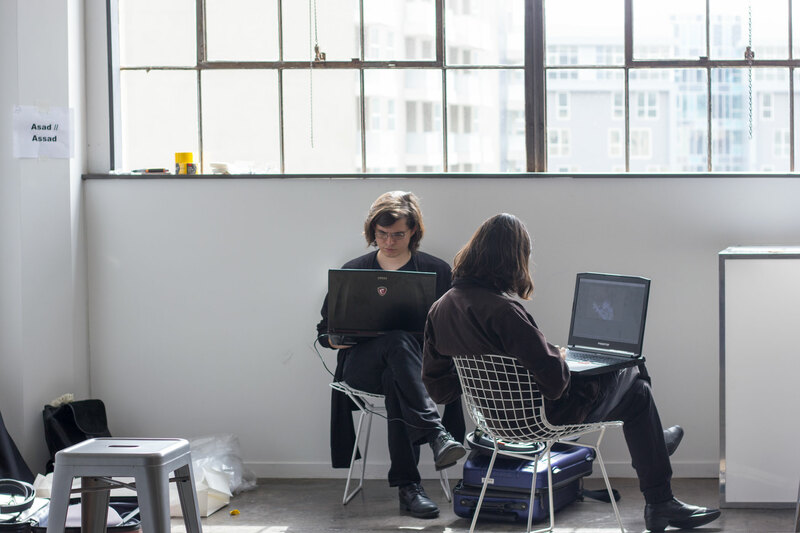 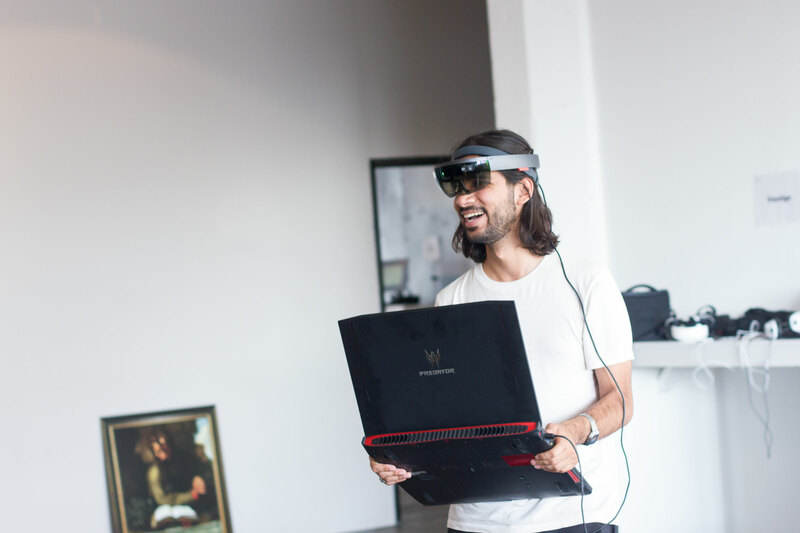 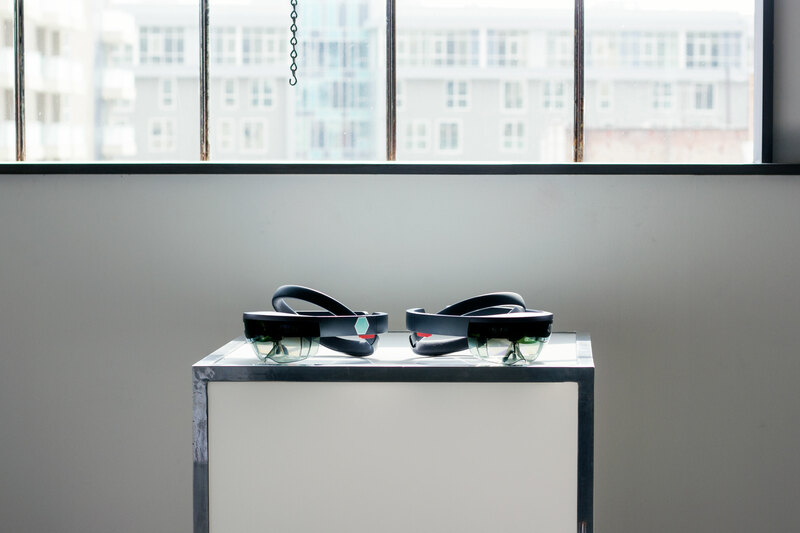 The project was presented and demoed to VR/AR industry leaders and was complemented by prestigious distributors like Sundance Institute and SFMOMA.